FMX 2019 will be held from 30th April to 3rd May in Stuttgart, Germany. 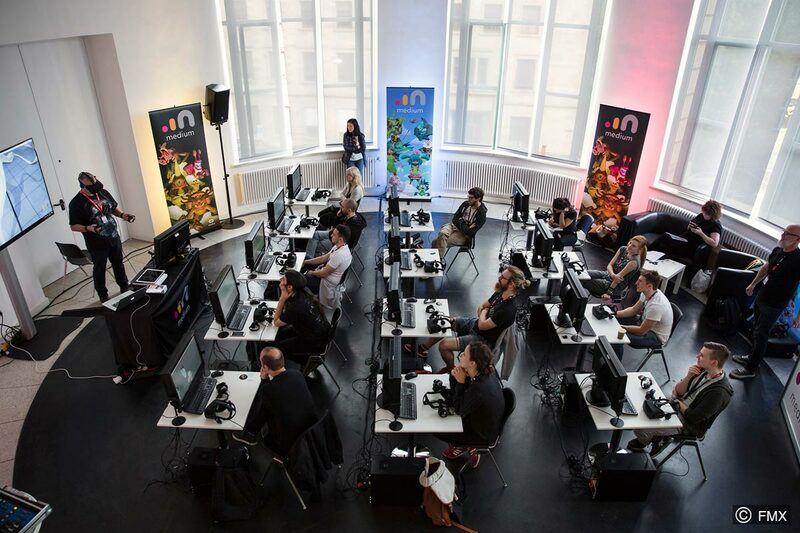 FMX is one of the most important annual conferences in the world that focuses on the art, technology and business of animation, visual effects, games and immersive media. The conference is run by Filmakademie Baden Württemberg, organized by Animationsinstitut in cooperation with the Visual Effects Society and ACM SIGGRAPH. It welcomes professionals and students from the areas of film, technology, art, business and science. 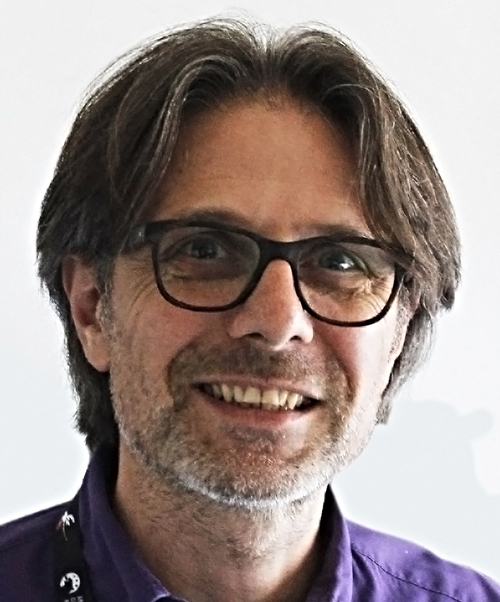 It is not easy to grasp the entirety of FMX 2019 quickly because it gathers a wide range of information and knowledge of digital visual creation, including the latest in cutting-edge technology, so we interviewed Mario Müller, FMX Program Manager, to help you plan for FMX 2019 to make the most out of it. Animationweek: Could you please provide a summary of FMX 2019 for first-time attendees? Mario Müller: The full title says it all: FMX – Conference on Animation, Effects, Games and Immersive Media, is Europe’s largest and most influential professional event on the art, technology and business of animated films, VFX, interactive and immersive media production. All of these subjects are discussed at the conference, from talks, making-of presentations and workshops on the latest and greatest projects, to a trade floor, an international job fair, VR demos, an international education fair, get-togethers, screenings, parties, and more. FMX’s audience consists of two-thirds professionals, one-third students, and the trade press, from 60 countries around the world. As a truly international industry and community event in Stuttgart, Germany, all of FMX’s presentations and conversations are held in English. Addressing a vast variety of topics around Digital Visual Arts and Media & Entertainment makes FMX’s structured, curated program an intense yet intimate experience. 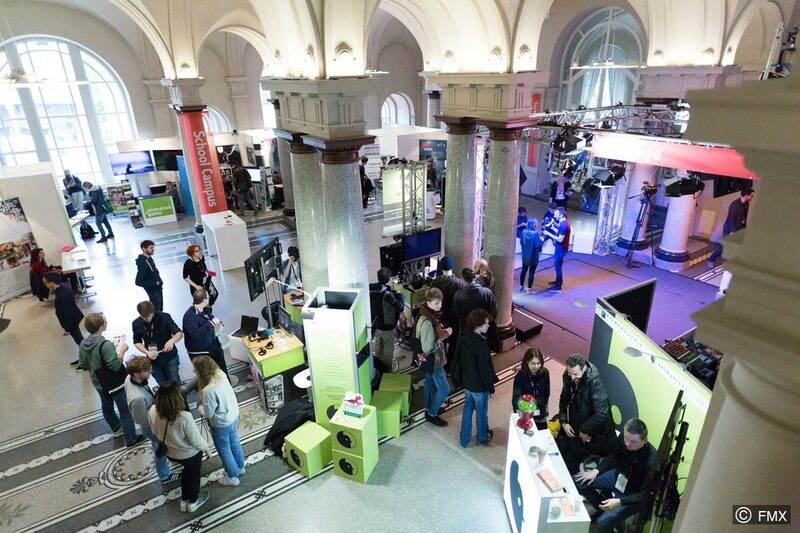 Animationweek: FMX 2019 is a conference with a wide range of programs, so could you please give us the highlights of FMX 2019, from your viewpoint? Mario Müller: With more than 30 clearly structured thematic tracks and a total of over 280 individual events that cater to a diverse range of interests, highlighting specific presentations at FMX is beyond difficult. 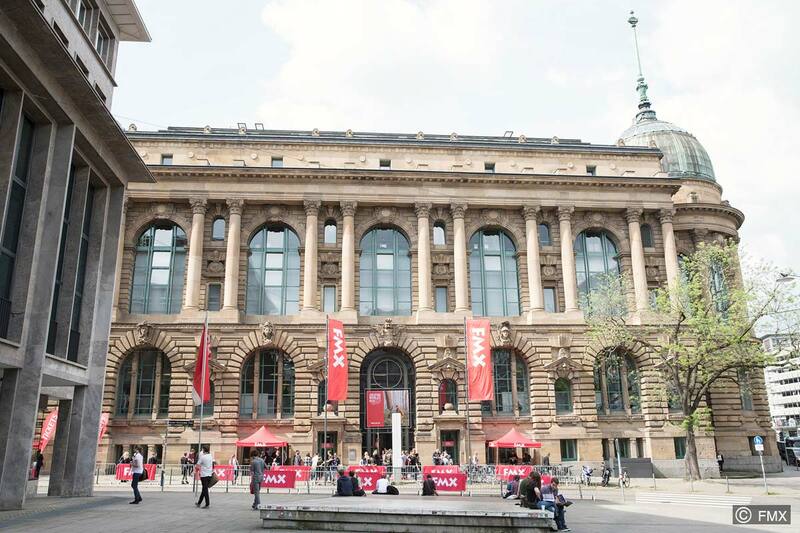 Some of the more spectacular and insightful events at FMX 2019 will highlight multiple-award-winning Spider-Man: Into the Spider-Verse, VES and Academy Award winner First Man, dedicated series of talks on Deep Learning, Independent Animation, Storytelling, Digital Humans, Social Impact, Light Fields, VR, AR and MR, the History of Animation with Prof. John Canemaker, two talks by The Matrix VFX legend John Gaeta, VFX presentations on Aquaman, Alita: Battle Angel, Ralph Breaks the Internet, Missing Link, Bird Box, Dumbo and others, Europe’s largest job fair, a new, daily Get-Together in the evening, and the ever-popular FMX parties. 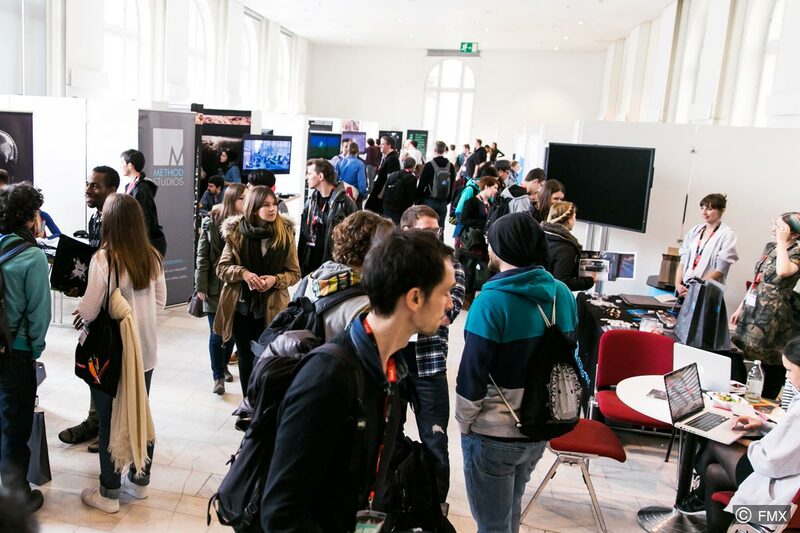 Animationweek: What experiences and benefits do you expect the attendees to receive in FMX 2019? Mario Müller: Apart from the countless opportunities for further education and inspiration from the conference program, its offerings are complemented by three dedicated exhibition areas: 1) the Marketplace for hardware, software and services, 2) the Recruiting Hub for international job seekers, and 3) the School Campus for those looking to start their studies in the field. Equally important are the opportunities for social exchange and networking inside the landmark FMX venue and outside on the FMX Square, where attendees of FMX, professionals, students and speakers alike, get together and talk about their latest projects and experiences as well as what they saw and learned at FMX. This combination of the professional and the personal, the technical and the creative, the applicable and the inspiring, is at the heart of FMX and its worldwide reputation. Animationweek: What do you think of the current trends of the global animation industry? How do the programs in FMX 2019 react and reflect on those trends? Mario Müller: We make sure to bring the latest trends and developments in animation, effects, immersive and interactive media to the stage at FMX, which is why we have new tracks every year covering what is currently being researched, developed, or moving into production and the mainstream. 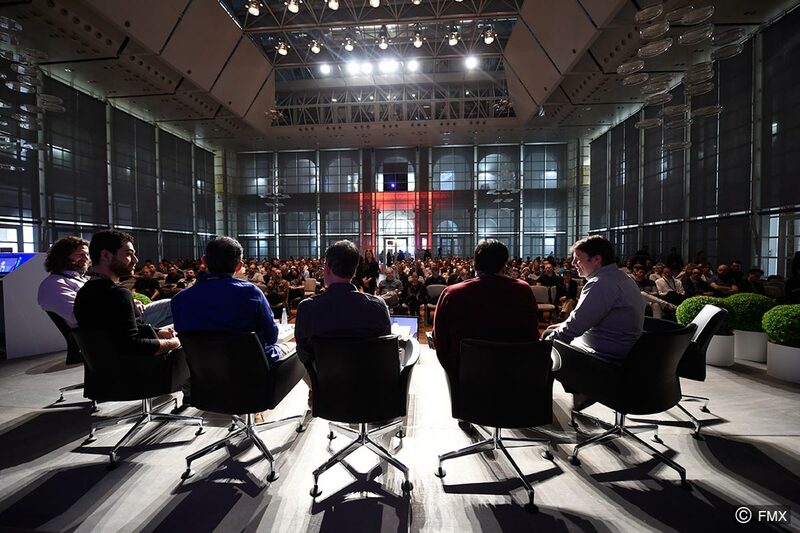 This year at FMX, this includes an introduction and presentations on deep learning, a track on light fields, in-depth discussions on ray tracing and real-time rendering, latest developments in virtual production for real-time digital workflows on set, the evolution of physical and in-camera effects, the application of game engines in film production from pre-vis to final render, developments in augmented and mixed reality, the ever more complex immersion in themed entertainment and location-based VR, and more. Animationweek: Could you please let us know your future vision of FMX? Mario Müller: As creative visions and storytelling advance in tandem with technology, we will continue to identify the evolution and revolutions as they happen and bring them to the stage at FMX. 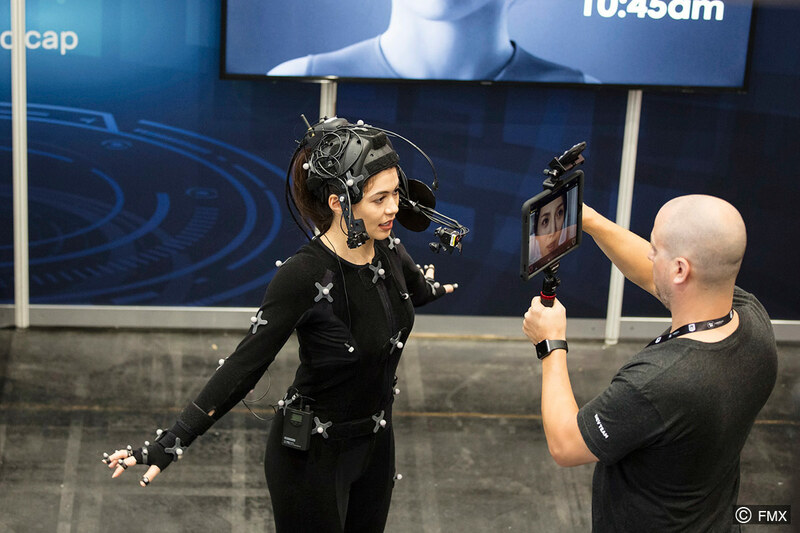 As last year’s vision becomes this year’s state of the art and next year’s mainstream, new developments will appear on the horizon, from web-based and social VR to streaming and interactive AR and MR, machine learning automating labor-intensive tasks, real-time rendering for production, and more. – How can artistic expression unite with technological invention? – What are the possibilities of linking human and artificial intelligence? – How can younger generations cross over from education into the industry? – How can we create social awareness through popular culture? – What strategies and efforts should be pursued to take the leap from indie to IP? – How can we bridge the left and right sides of the brain? These and other issues will be the focus of presentations, workshops, masterclasses, exhibition floors and screenings. In this spirit, FMX 2019 is dedicated to bridging the gaps between people and projects from around the world. The official website is here. You can see all the programs of FMX 2019 and the list of all speakers this year, and get the FMX Mobile App for your phone or tablet to organize and plan your schedule during FMX 2019. Together with FMX partner event Stuttgart International Festival of Animated Film (ITFS, 30th April – 5th May, 2019), FMX hosts the Animation Production Days (APD, 1st May – 3rd May, 2019).